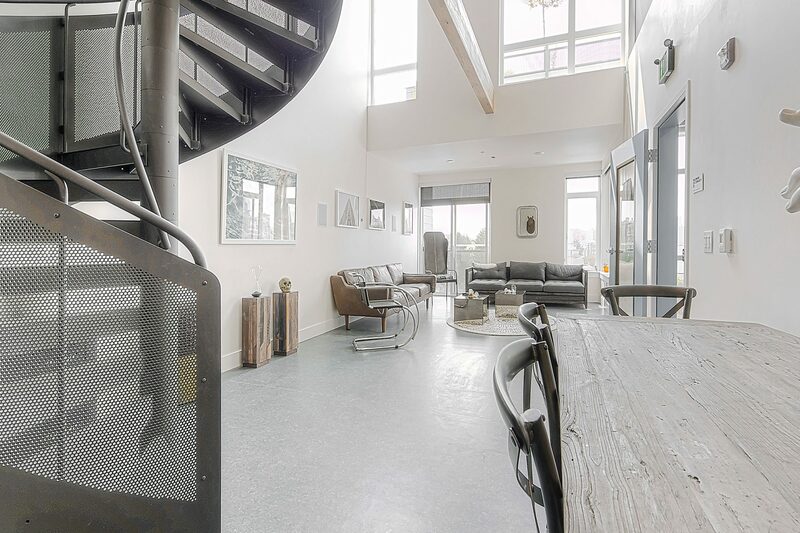 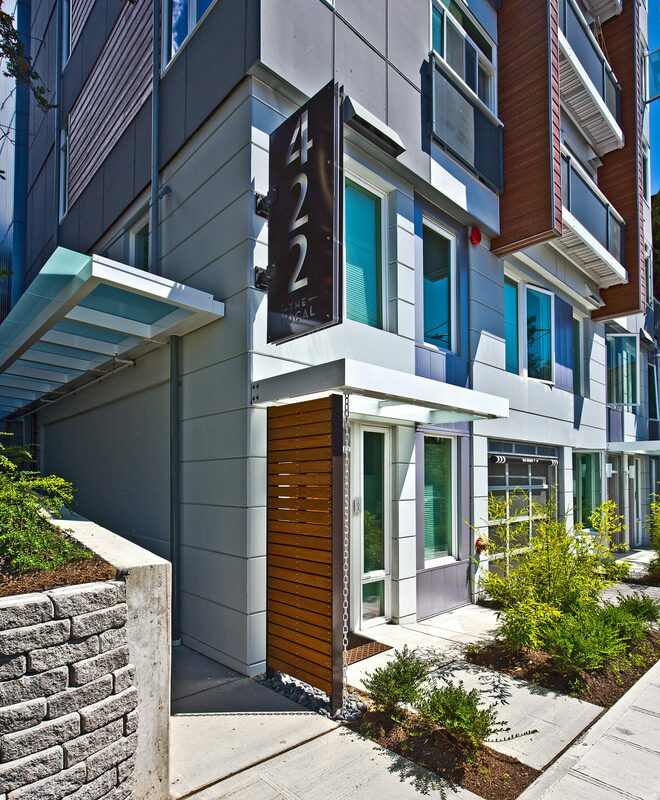 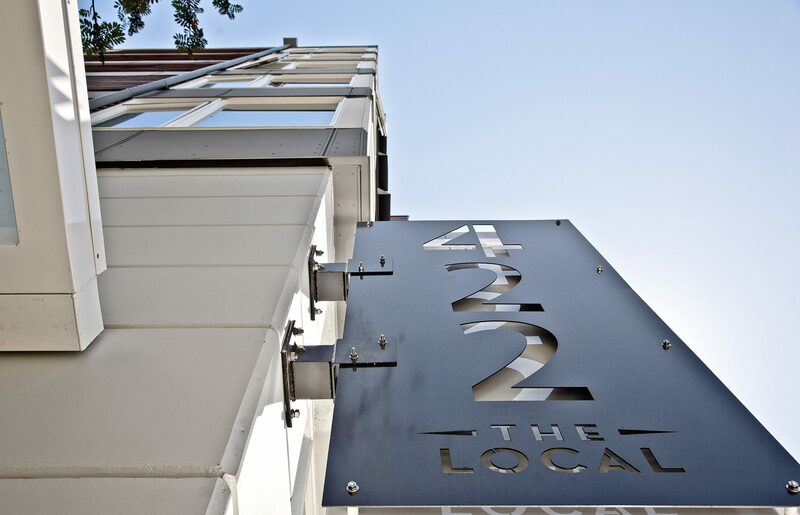 Designed in conjunction with The Local 418, The Local 422 is situated on the west slope of Seattle’s vibrant Capitol Hill neighborhood overlooking downtown, Puget Sound, and the Olympic Mountain Range. 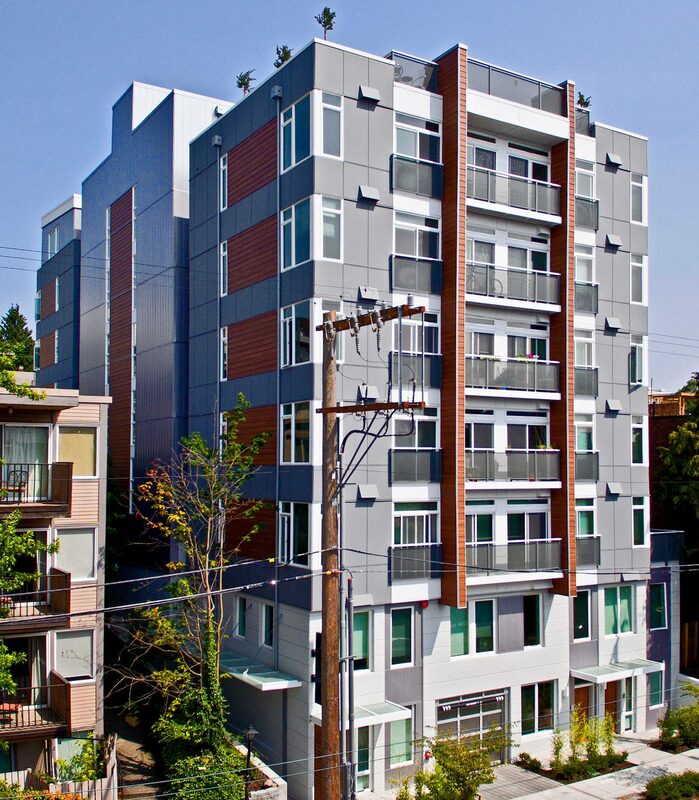 Upper-level mezzanine units, a roof-top lounge, and a shared roof deck take full advantage of the stunning views. 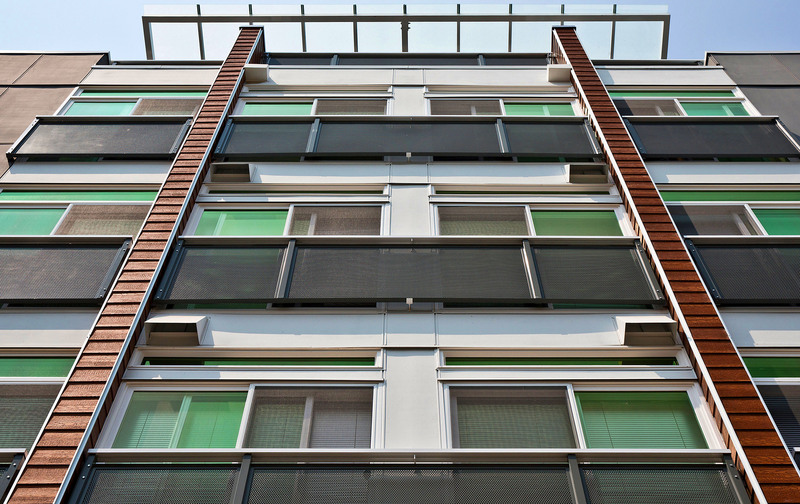 Modular residential units are designed for construction efficiency, while the exterior design is a modern, singular expression with large windows that create a dynamic, light-filled living space.